24 Roses Bouquet - Best Seller! 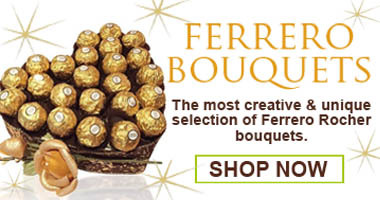 12 Roses, 12 Teddy Bears & 8 Ferrero Bouquet - Best Seller! Human Size Panda Bear (4'3 feet) - Best Seller! 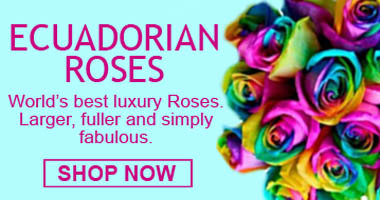 Eternal Red Preserved Ecuadorian Rose - Best Seller! 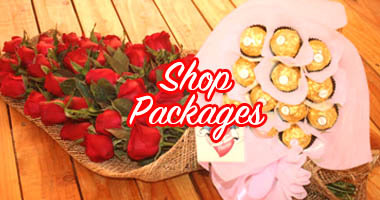 Flower Delivery Philippines delivers Flowers and Gifts in the Philippines Nationwide. 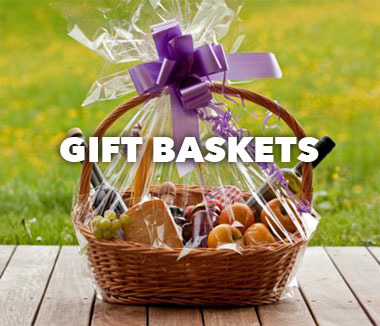 Free Same Day Delivery and Best Price in Metro Manila. 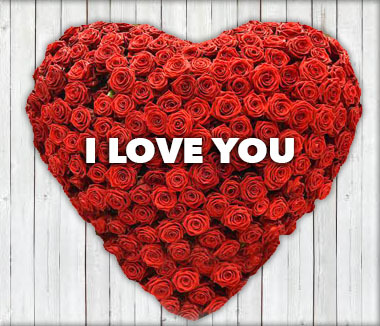 SEE MORE THAN 1000 REAL BOUQUETS DELIVERED ON OUR INSTAGRAM! 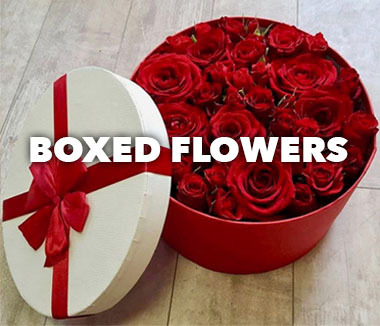 WE PICK THE BEST FLOWERS FROM THE FLOWER MARKET, MAKE YOUR BOUQUET AND DELIVER ON THE SAME DAY. 100 % FRESH, EVERY DAY! 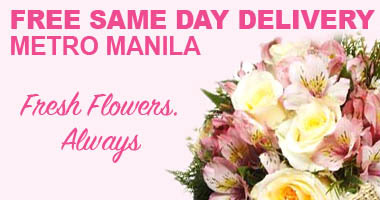 We also accept same day delivery in Rizal, Bulacan, Cavite, Laguna and Pampanga.